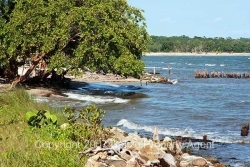 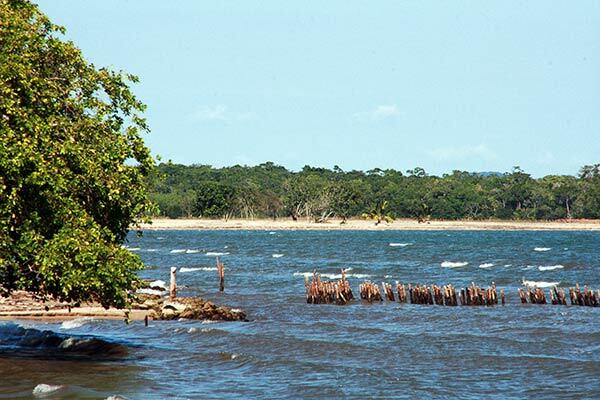 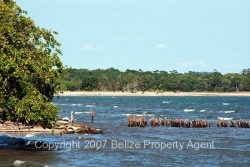 Here is a rare opportunity to purchase 6 beachfront lots in Mullin’s River. 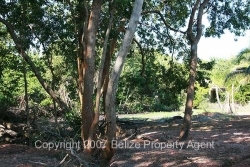 The lots are available as singles or you can purchase the whole block for a development. 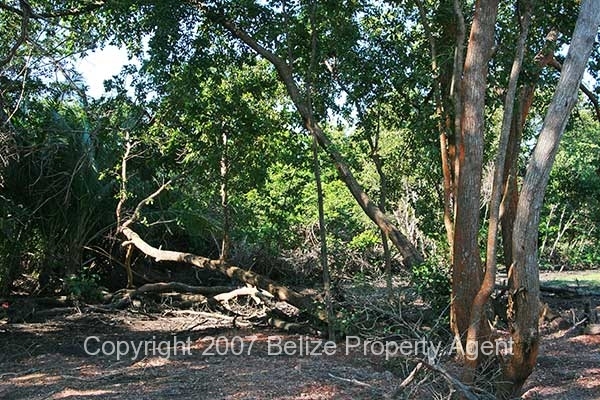 The lots measure 50 feet by 100 feet and are surveyed and fully titled. The lots have just been newly subdivided. 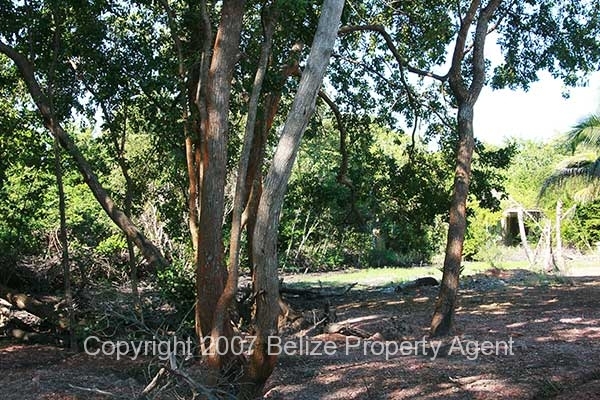 There is great road access, and power is available to the lots. 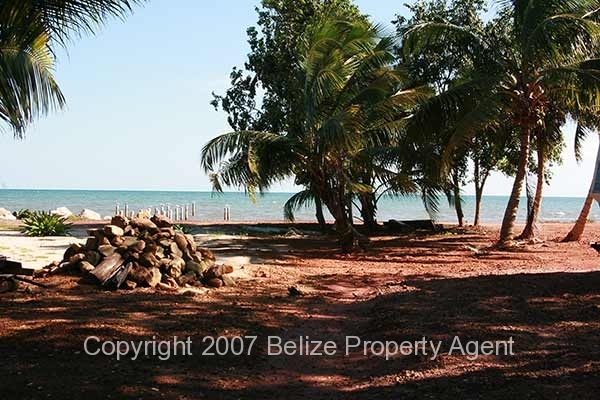 The lots are mostly high and dry, but like all beachfront in Belize could use a little fill. Just to the north, across the main road from the Mullin’s River Village, are two large developments. 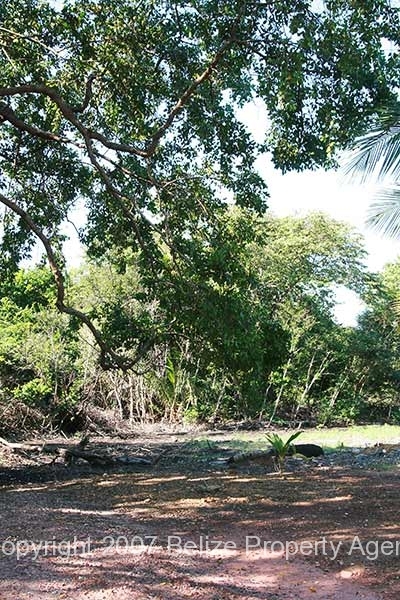 The 66 foot reserve in front of these lots has suffered some erosion damage from last years floods, but the lots remain untouched by any erosion.